It is our anniversary! Or was! Or something! And we’re throwing a party! Hey, you know us – we might be a little behind the curve sometimes, but we mean well. 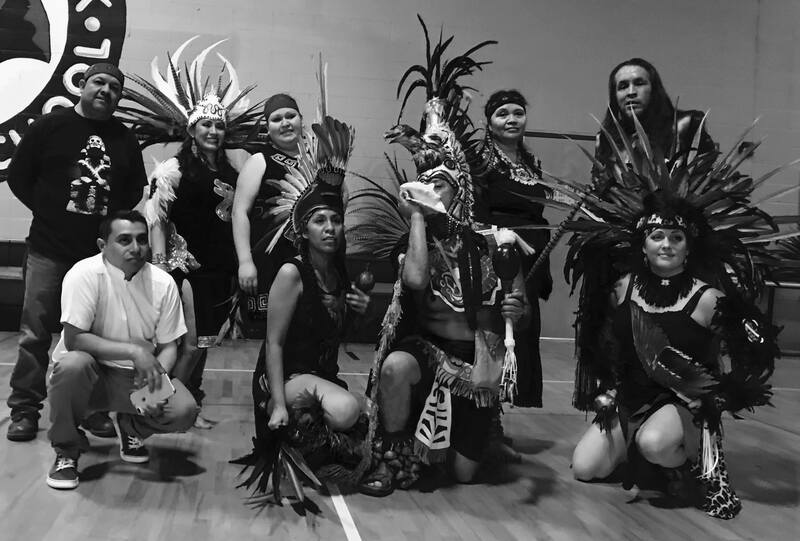 In April While Rome Burns celebrates it’s one-year-and-a-month anniversary, with PDX Latin faves Sabroso and indigenous dance group Huehca Omeyocan. It’s a reprise our our very first benefit from March 2017, supporting our good friends at Latino Network. This one will be a super-fun, super-dancey affair – do you expect anything less from WRB? – so bring the kids, bring a hankering for pizza, and bring appropriate footwear. And if you have any doubts, check out the video below – that should help you make up your mind. $10. 100% goes to Latino Network. Latino Network is a Latino-led education organization, grounded in culturally-specific practices and services, that lifts up youth and families to reach their full potential. 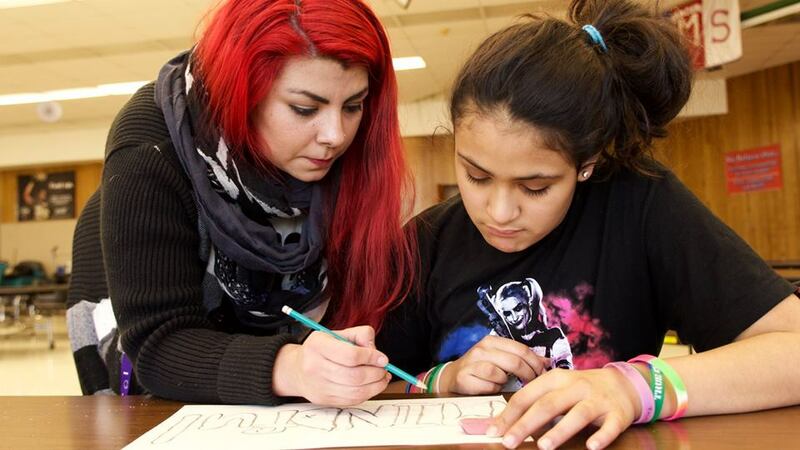 LatNet’s work springs from the core belief in Latino community self-determination — the ability of community members to participate meaningfully in the decisions that affect their lives and the lives of their families. 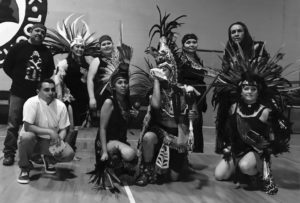 Huehca Omeyocan is a group dedicated to promoting cultural practices of the Mesoamerican peoples primarily focused on Prehispanic (Aztec) dance and music. Our goal is helping people reclaim their true identity (native identity) and history, by learning the history of our ancestors which is ultimately our own history. When we create sounds and movements we do so with passion because it is in these moments that we have a connection with nature, our ancestors, and our community. We believe our grandparents’ spirits are encoded in all the instruments we use to create music and they guide us on our journey of self-discovery.Sacred energy is within all of us and it’s our responsibility to share it with our community in a respectful and inclusive manner. When we create sounds and movements we represent that history and we do it with passion.